Majic 102.1 hosted Prince’s first career stop in Houston at “The Palace” night club on Westheimer Boulevard on December 1, 1979. He approached the venue through a line of adoring fans, wooing and cooing, as he meandered through the crowd buying tickets and entered the front door. As the evening progressed, he performed his hits “Soft and Wet”, “I Wanna Be Your Love” and “Why You Wanna Treat Me So Bad” showing Houston why he would later become one of the greatest artists and song writers of all time. * J Thomas Smith is host of “Sunday Morning Live” on KMJQ/Majic 102.1 (9-11 am). 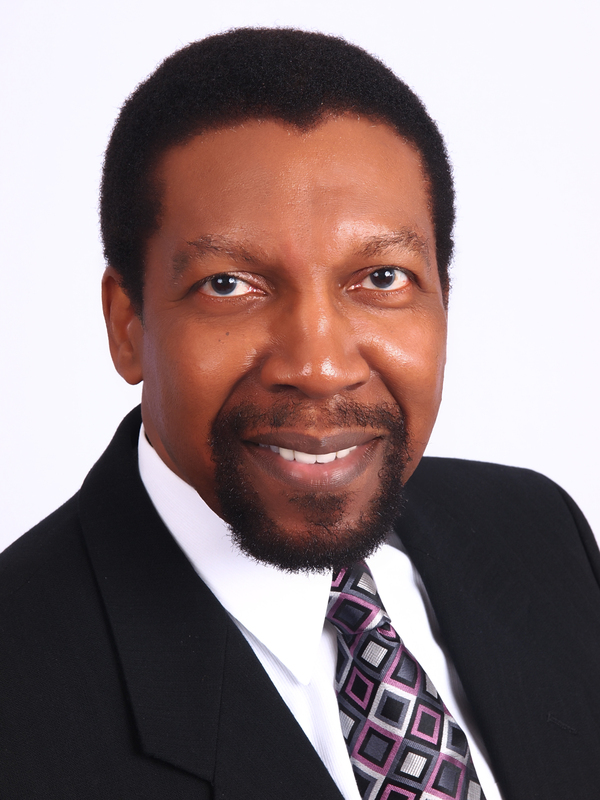 He is an attorney, author, keynote speaker and mental health consultant. Your comments are welcome: jtsmith@radio-one.com. Follow on Twitter @drjtsmith102.